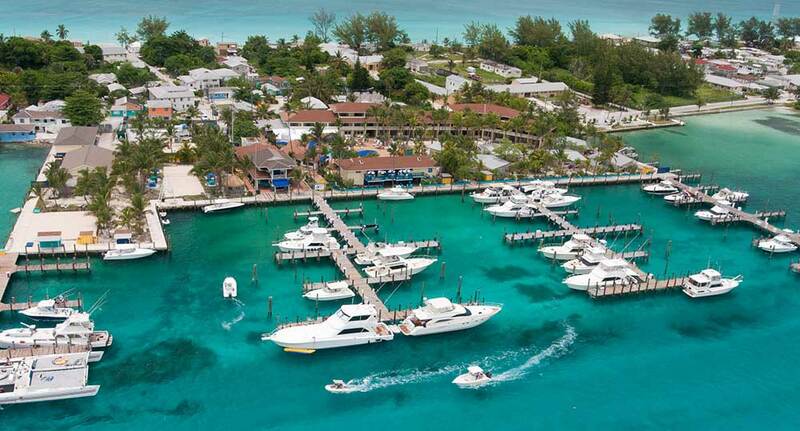 Bimini is often called the ‘Big Game Fishing Capital’ of the world and the Big Game Club is its heart. 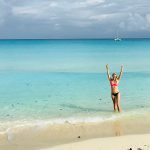 Close to the US mainland it’s a short hop to crystal clear-shallow sand banks that drop steeply into deep, deep waters thousands of feet down. Which is why it’s been a favourite spot for sport fishermen hunting the prize of deep-sea fish like the famous blue marlin since the 1930’s. A sport-turned-industry, that provides a stream of income for the islanders and a notoriety for revelry at night after a big catch. Big name celebrity anglers to the island who’ve helped make it famous include legendary author and fishing enthusiast Zane Grey, recluse Howard Hughes and scientist/naturalist Michael Lerner. 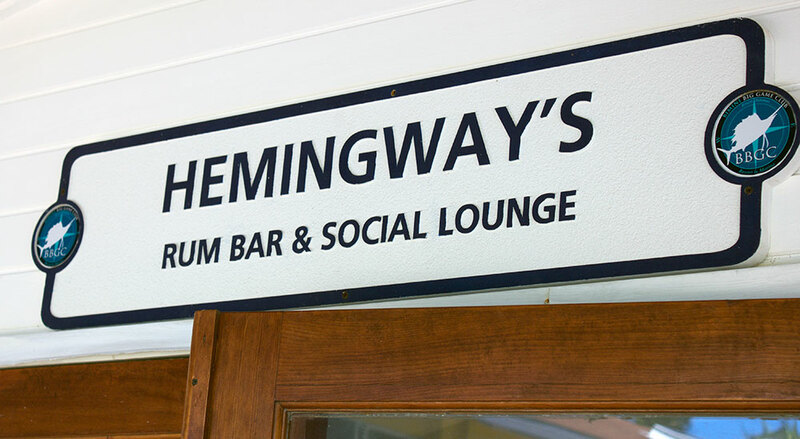 Ernest Hemingway immortalized Bimini in his novel Islands in the Stream, written over a few fishing seasons, many bottles of alcohol, a few fist-fights and some famous fishing trips. During the 50’s and 60’s Bimini played host to the who’s who of the day including stars like Rita Hayworth, Jimmy Hoffa, Sammy Davis Jr. and Lana Turner. The Reverend Martin Luther King Jr. also came twice, looking for quiet to write his memorable speeches. Local lore has it that King penned his “I have a dream speech” on Ansell Saunders flat bottomed boat out in the mangroves. 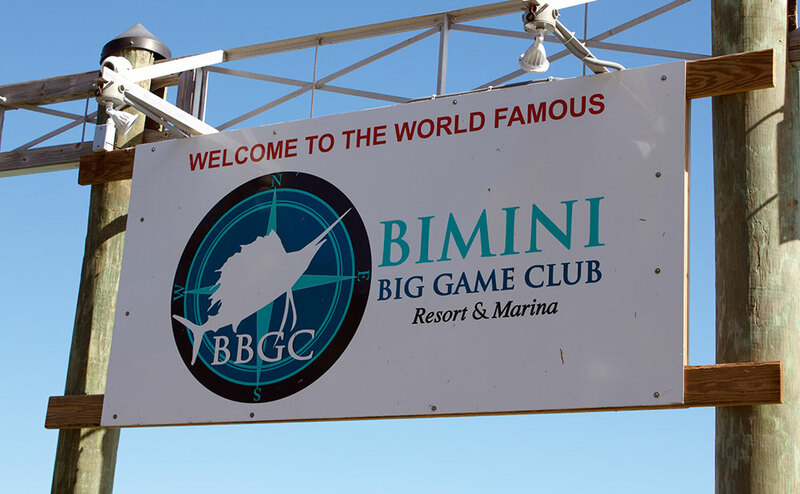 The celebs’ venue of choice was The Bimini Big Game Club. 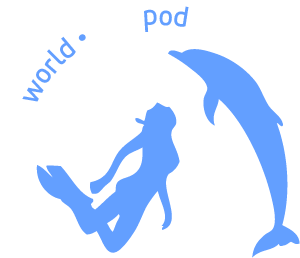 The same spot our WildQuest human pod ventures out to for dinner one night during the week. It’s a perfect spot, overlooking the lagoon for dinner and a dance to the local calypso-style rhythms. These days marlin is off the menu, an endangered species, so local conch and grouper are signature dishes. A must-try is The Bahamas’ most distinctive cocktail – a Bahama Mama. A blend of rum, coconut rum, grenadine, pineapple and orange juice on ice. Or a Bahama Papa – swap coffee liqueur for the grenadine, and lemon juice instead of orange. The Big Game Club started life in 1936 as a focal point for fishing tournaments, founded by ‘bon viveur’ Neville Stuart. Originally a formal dining club for hungry anglers after a long day out on the open ocean, formal dress was de rigeur. The Club moved to its current spot in 1954, adding cottages for anglers to stay over and a marina to moor their boats. The Bacardi (rum) family put their stamp on the place in 1963, heralding an era of upgrades and renovations, positioning it as a premier spot for deep-sea fishing until they sold it in 2000. Today the Big Game Club is still known as the heart of real Bimini, although those halcyon days of the big catch have been depleted. Amenities still make it a top destination for anglers and vacationers alike. 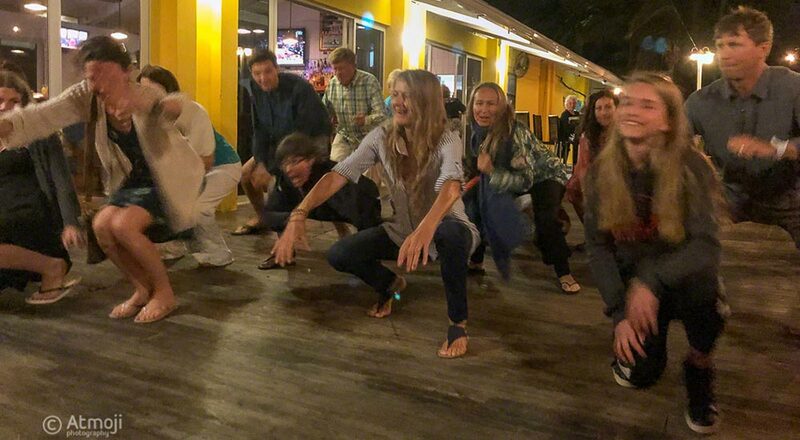 As well as the restaurant we usually visit on that dinner evening out, there are penthouses and cottages, a full service marina and dive shop, pool bar and the famous Hemingway Rum Bar all providing a service that’s modern yet harks back to lazy days gone by. Because everyone’s gone fishing. Except the WildQuest pod. We’re out looking for dolphins.